Ambrose, fourth century Bishop of Milan, has a reputation in the 21st century to place him among the most famous of Christian leaders of his century, and the liturgy of the diocese of Milan, which almost alone in the ‘Western Church’ has remained distinct from the Roman Use, is known as the ‘Ambrosian Rite’. Ambrose’s personal fame is enhanced by the extraordinary way by which he became bishop by acclamation and by his baptizing the even more famous Augustine in 387. But his main legacy to us is his writings, chiefly his De Sacramentis and De Mysteriis. 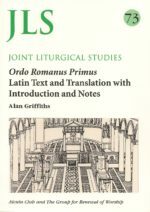 Liturgists have prized these as providing some of the earliest eucharistic texts and expositions of them. 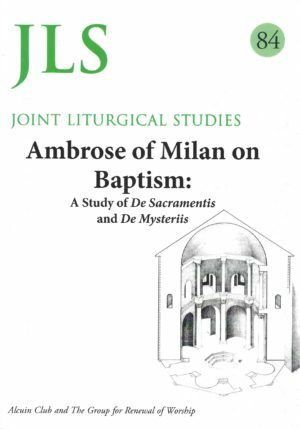 However, they are actually baptismal homilies, and the overall teaching of Ambrose on baptism forms the theme of this Study. 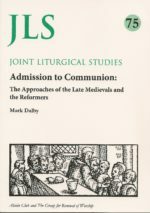 A major feature of that teaching is the use of allegory, and Ambrose interestingly draws upon areas of biblical evidence which few commentators would relate to baptism today. While exploring Ambrose’s wide-ranging use of scriptural stories, James Steven here provides further examples of what he calls ‘trajectories’, or directions set by Ambrose’s methodology. 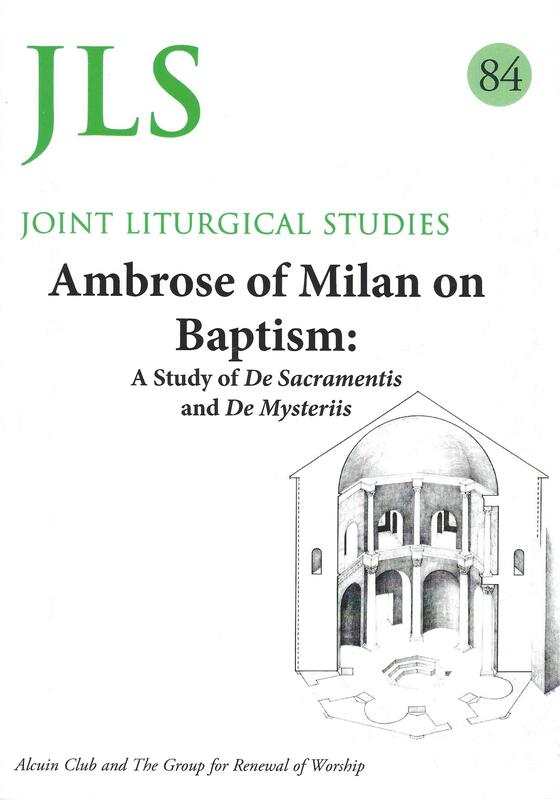 The fullest one relates Ambrose’s own baptismal practice as officiating bishop to his teachings in the homilies; and the most speculative (and ultimately frustrating) instance is the question as to whether Ambrose used an actual physical cross to illustrate his baptismal practice and teaching. 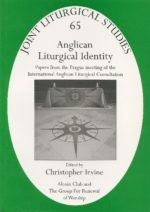 After ordination in the Church of England in 1987, James Steven taught liturgy at Trinity College, Bristol, and at King’s College, London, before becoming in 2011 Tutor in Liturgy and Worship at Sarum College, Salisbury. For many years he belonged to GROW and contributed to its publications. His doctorate came through studies of the impact of the Charismatic Movement on selected Anglican parishes. 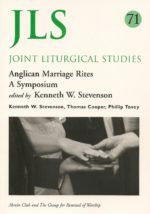 A scholar of wide interests, he won applause for his paper on Ambrose on baptism at the Society for Liturgical Studies conference in 2014, and thus was commissioned to write this Study.